Get notified anytime a new appointment is booked, check your schedule right from your phone, and even tell Calendly to automatically update the calendars you already use, like Google, Outlook, iCloud or Office 365. 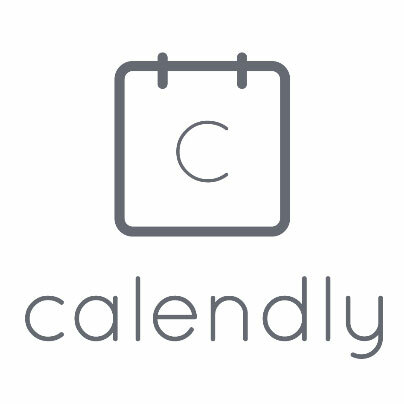 To integrate your Calendly account into your public profile you will need to login to Calendly. A pop-up will appear. Copy your link. Next, go back to the Calendly integration page ( https://www.accfs.com/integrations/calendly ) make sure you are logged in. Lastly, paste the copied URL from Calendly in the text box and press the save button.